Sampler App has a bunch of new samples available! 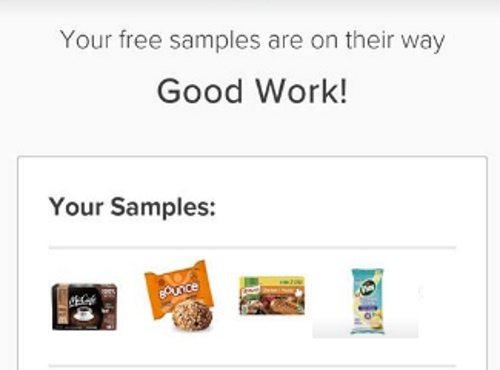 Connect with them, tell them more about yourself (via a short survey) so that they can find free product samples for you to try, fill your sampler pack with great products to match your profile! Readers are reporting getting all sorts of samples offered to them, while others were not matched to any, so it depends. The mobile phone confirmation code does not seem to be loading right, check your email for an account confirmation and go from there. Click here to get matched to samples.